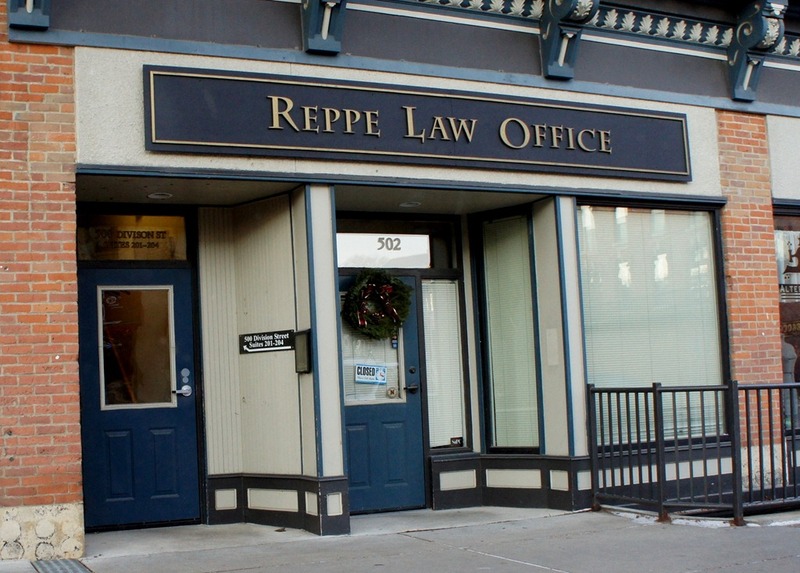 Downtown Northfield: good for law firms. Photography studios? Not so much. 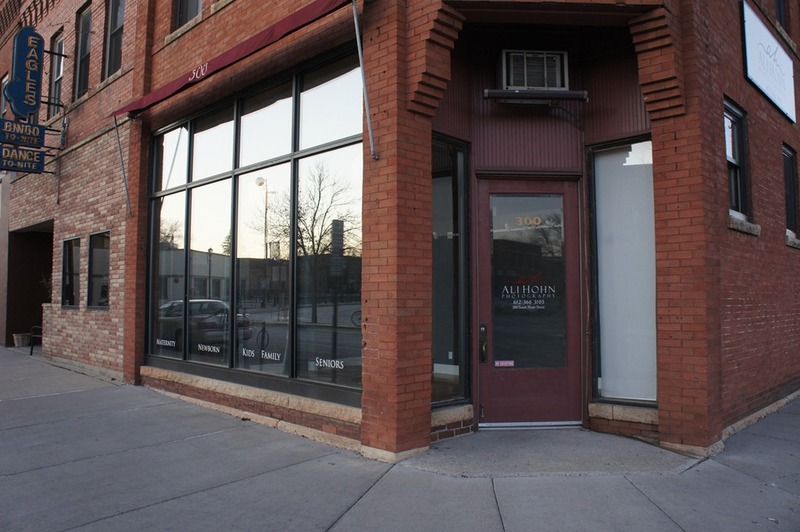 I noticed this week that the downtown storefront for Ali Hohn Photography is empty. 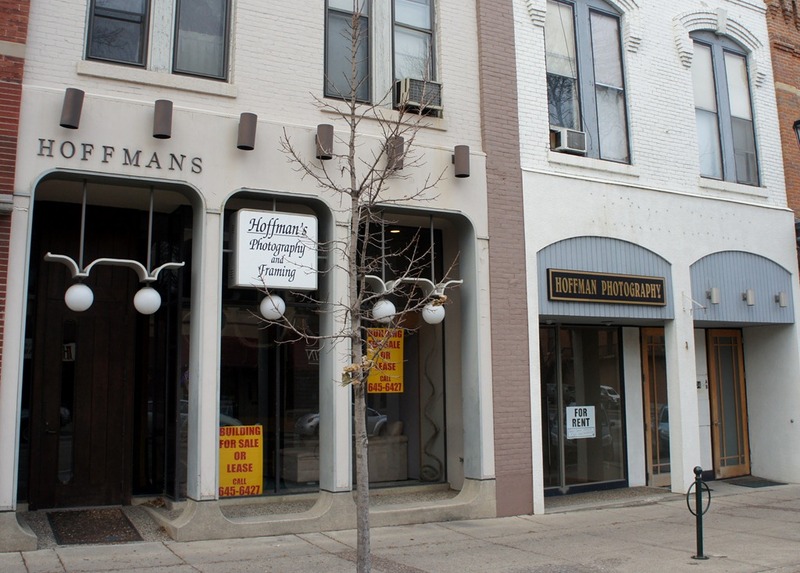 A month ago, Northfield Patch did a story titled Hoffman’s Photography Closed? 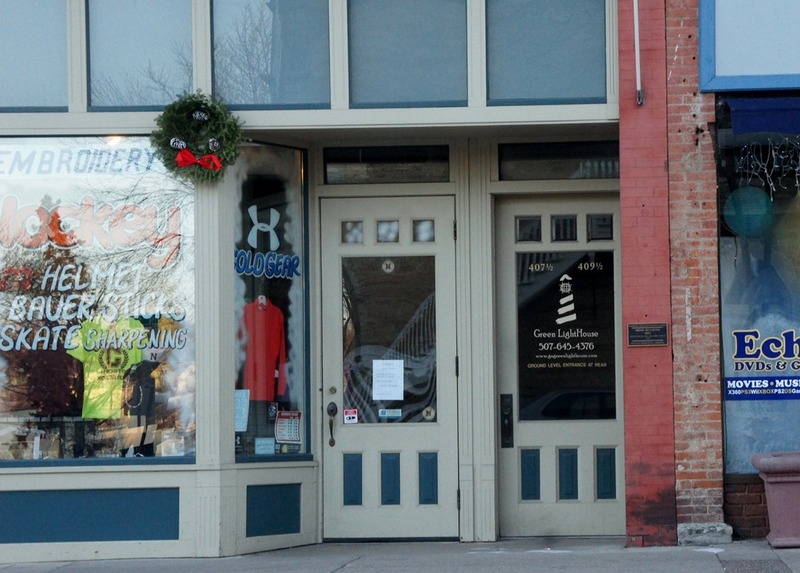 It’s been a while but Stone Cottage Photo had a studio on Bridge Square. I’m not sure what’s happening with Green LightHouse on Division above Champion Sports but their website is dead. 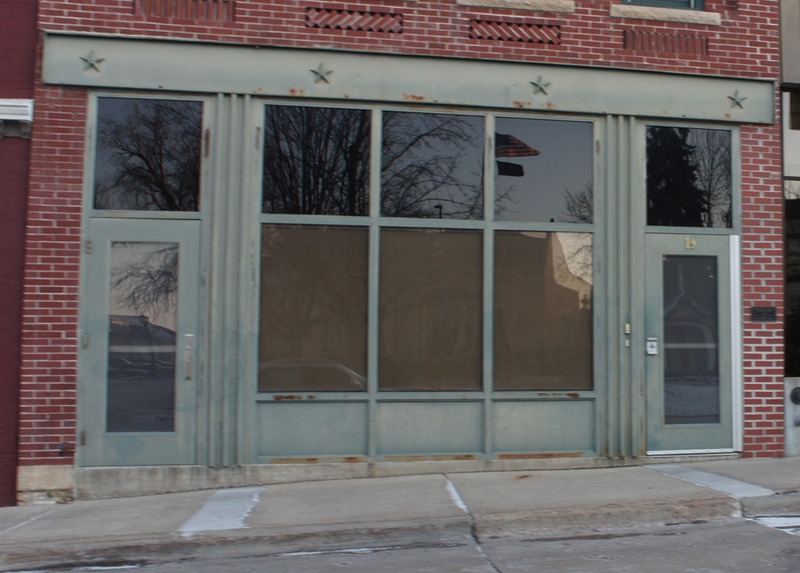 And Harmon’s Photography in the lower level of the Nutting Block has disappeared. 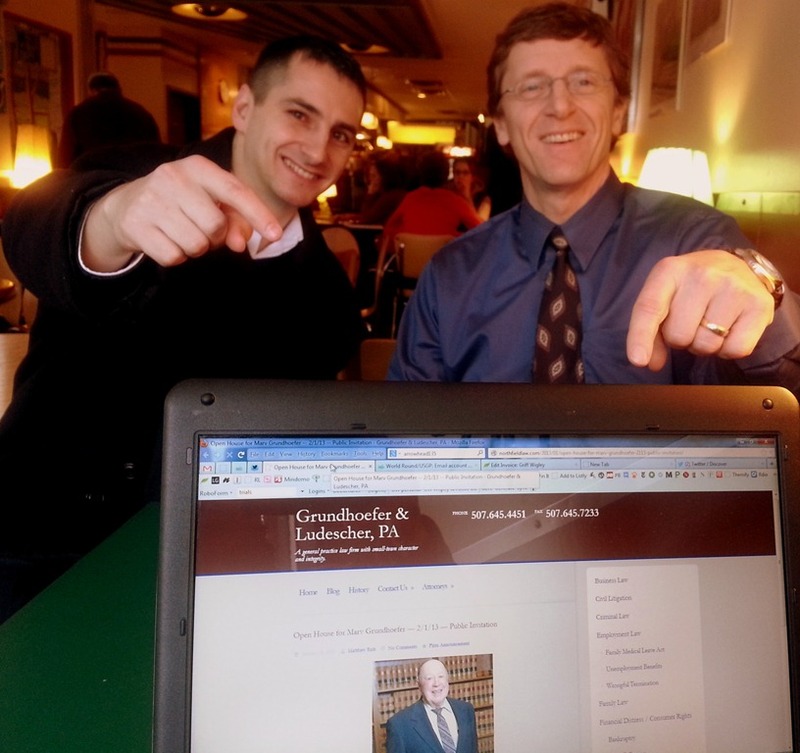 Meanwhile, law firms have been picking up the slack. 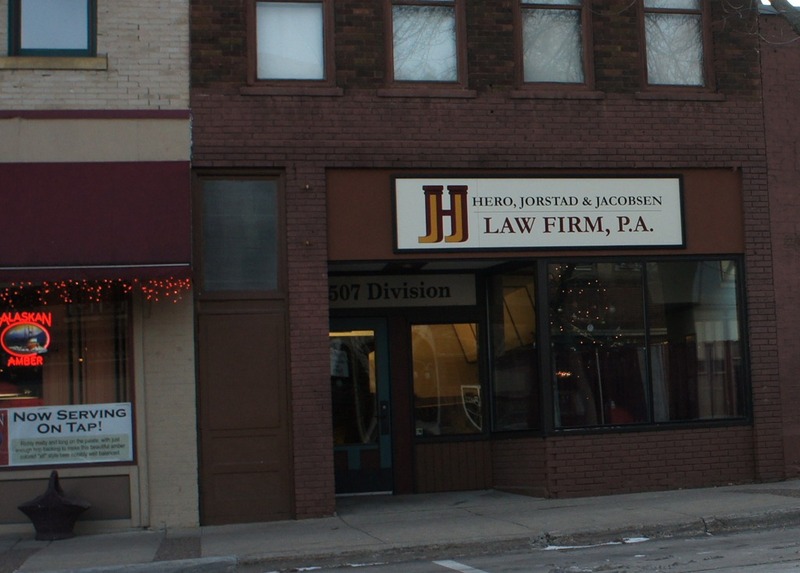 Hero, Jorstad & Jacobsen has moved into the former Northfield Insurance location at 507 Division, right across the street from the Reppe Law Office. 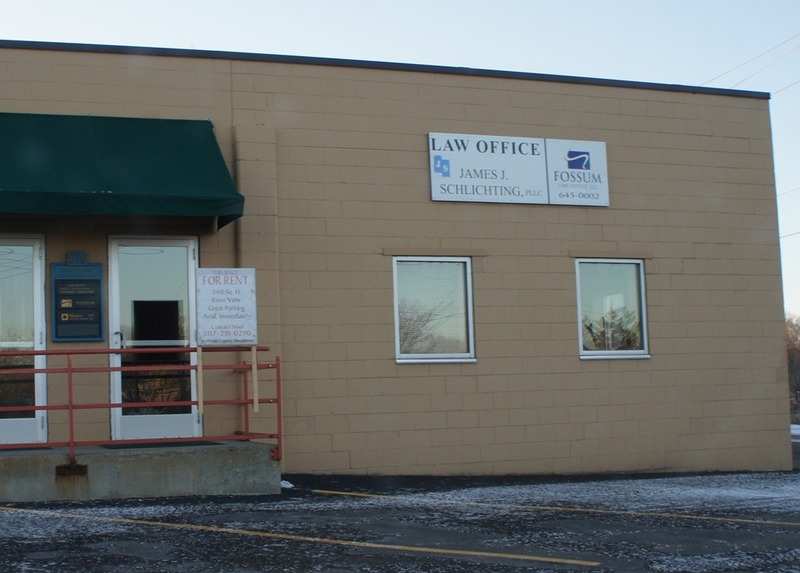 And James J. Schlichting and Fossum Law Office are now officing in back of the Just Food Co-op building. 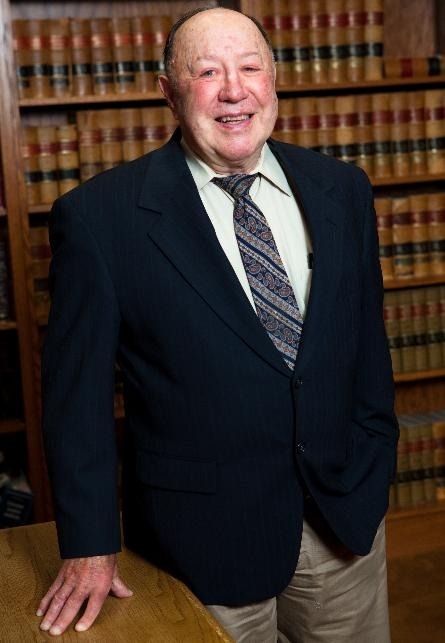 Why are law firms thriving downtown but not photography studios?